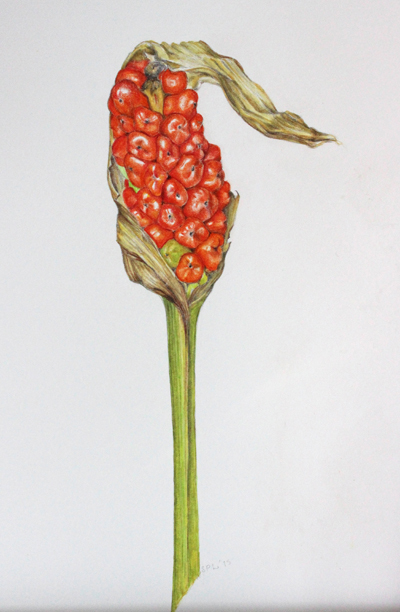 Susan Lofthouse-Meade began studying Botanical art in 1998 in San Francisco at the San Francisco Botanical gardens. She lived and worked in San Francisco for several years before relocating to Redding California where she currently lives. She works both in watercolor and colored pencils. 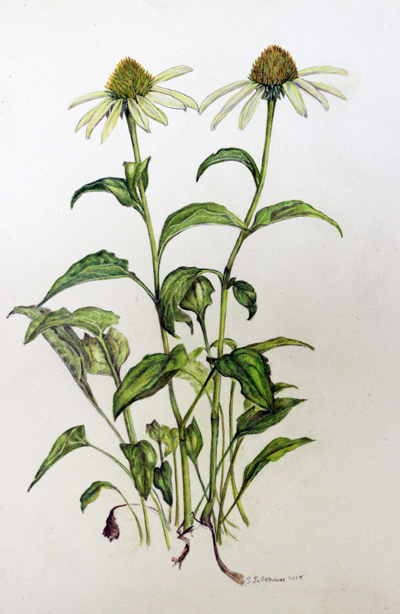 Susan is a member of the American Society of Botanical Artists. She loves plants and is also an avid birder.